Info on Destiny’s V.S. multiplayer has been relatively lite, with a large amount of the information released focusing more on the co-operative aspect more than anything. However, developer Bungie has confirmed that the competitive aspects of the game will be playable at E3 2014. 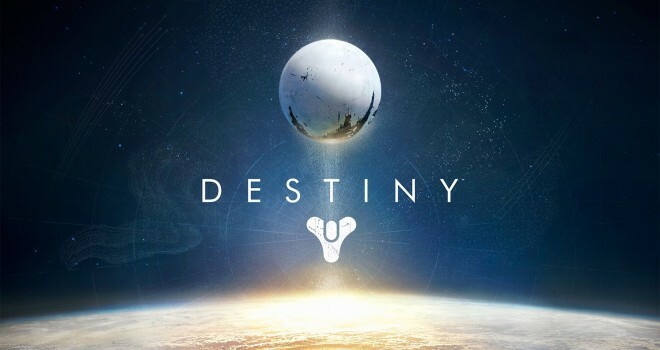 Destiny is set to be released September 9 on PlayStation 3, PlayStation 4, Xbox 360 and Xbox One. Another thing to note, Destiny will also be running a beta, which will kick off on PlayStation 4 before moving over to the Xbox One. Here’s to hoping it kicks off without a hitch.